The BSU held an event Thursday to emphasize the legacy of Dr. Martin Luther King Jr. The club invited students of all backgrounds to come and depict their dreams. The event was a success, according to BSU president Sharifa Harrigan. Harrigan coordinated the event to reflect on King’s message about finding a dream and bringing it to life. Each student in attendance was given a cloth patch that they could depict their dream on. 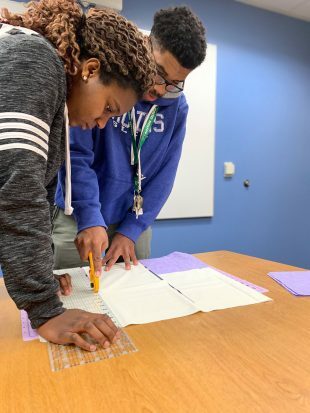 The individual pieces will be sewn into a large quilt, which will be on display later this month at the Office of Diversity and Multicultural Affairs. Some chose the direct route and wrote exactly what they dreamed for their future. Others took a creative approach, drawing or depicting what they aspired to become or to see in the future. This “dreamcloth” event is the first of many events planned in February for the BSU. According to Harrigan, this is their busiest time of year. “We try to have events, and February, it’s our baby,” she says. Outside of their usual Thursday meetings, the BSU will be holding an African-American high school student panel Feb. 19. The event is looking to target African-American high school students to help them engage with a college experience. On top of that, SLCC students will also be attending the annual retreat for all BSUs in Utah. The conference helps educate BSU members on current events and how to be successful in college. They meet for two nights at one institute, with one night focusing on college and the next focusing on community engagement. The BSU has a full plate this month, and they will have more events finalized Feb. 4. Fliers will be posted in the Student Center and around campus, detailing each event they have scheduled. While the BSU has plans for Black History Month, the club is active year-round. The BSU has 60 members, with at least ten to fifteen members attending each meeting. For Harrigan, it’s an essential space for students to go and “vent” when faced with the challenges of living in a predominantly white community. For Harrigan, who moved from Saint Thomas to Salt Lake City in 2015, the BSU is a place where she can openly express herself. 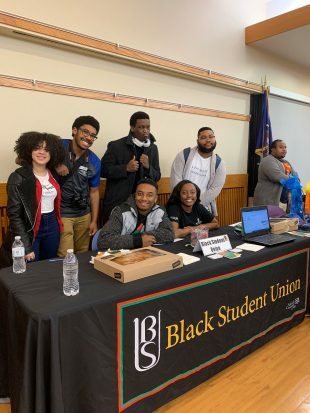 Being black, African, or African-American poses unique issues, and the BSU provides a safe space to its members to discuss what those challenges feel like. BSU vice president Daniel Johnson shares the sentiment. “It’s good to see people who look like yourself, it’s a place where you can vent your cultural expressions and people will understand it,” he says. Johnson also says it’s a good place for disagreements and argument. It provides a unique opportunity for students to learn about other cultures and see how diverse the African-American population can be. Harrigan also wants to remind students that you don’t have to be black, African or African-American to be a part of the BSU. 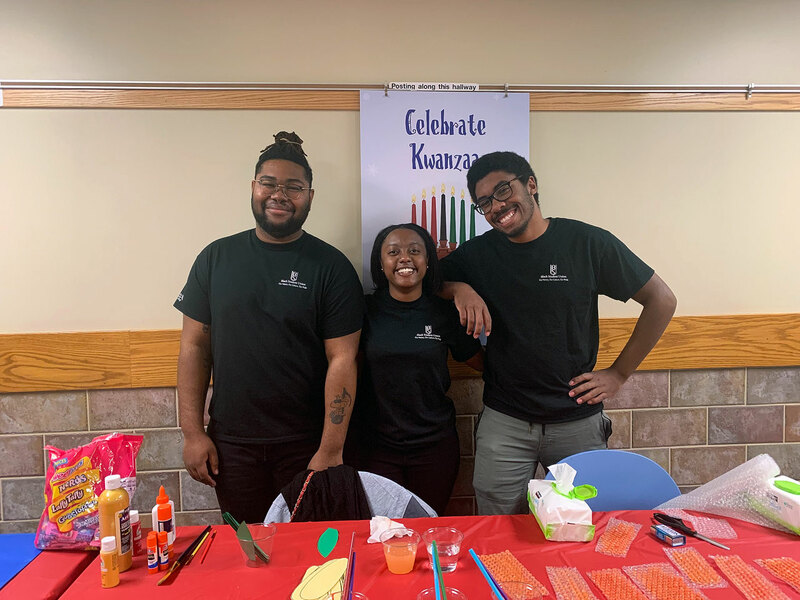 As Black History Month begins and the BSU preps for a hectic time of year, Johnsen expressed that it is a “step in the right direction” to celebrate black culture for a month, but isn’t quite enough. BSU meetings are held every Thursday at noon in room 221/223 of the Student Center at Taylorsville Redwood Campus. Visit their club page for more information.